ISO 9001, ISO 14001 & 45001 integrated system manual with management system policy, including all clauses and every requirement documented to achieve compliance to quality, environmental and health and safety requirements. All procedures, forms, reports, process maps, an integrated audit checklist, internal audit programme process responsibility matrix, process audit report, gap analysis and transition guides, as well as integrated clause-by-clause guidance document. ISO 9001:2015 and ISO 14001:2015 integrated quality manual with quality policy, quality objectives, including all clauses and every requirement documented. All procedures, forms, reports, process maps, audit checklists, gap analysis checklists, and a Non-Conforming & Corrective Action Tracker. Internal Auditor documents for ISO 9001 and ISO 14001. Includes audit checklists, procedures,reports & forms and a non-conforming & corrective action tracker. Our ISO templates contain everything you need to create your own quality manual and get the certification you desire. However, to take it one step further, we also offer guidance in the form of a clause-by-clause interpretation (see sample) so you can see exactly what you need to do to achieve compliance. This 94 page guidance document takes all the guesswork out of completing your ISO 9001, 14001 and 45001 so that you can get down to business as efficiently and effectively as possible. With management system policy. All clauses and every requirement documented. This manual is scalable and generic; regardless of the size and type of organization. 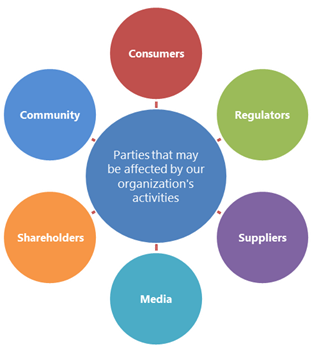 The elements that form the quality management system are the same; generalizable for any industry or sector. Simple, easy to follow using a step-by-step approach, Explains each requirement and provides practical examples. The application of our integrated management system templates is scalable and generic; regardless of the size and type of organization. 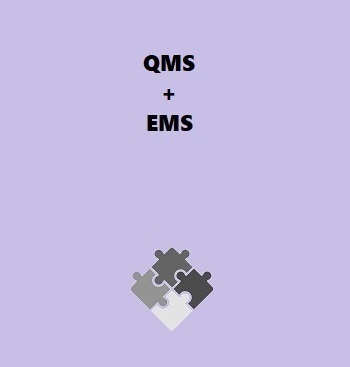 The elements that form the quality management system are the same; this can be implemented by your organisation. Our integrated management system template uses the plan, do, check and act cycle to implement the process approach that delivers management system objectives, stakeholder requirements and customer satisfaction. The implementation of a formal integrated management system is best handled as a specific project that is led by someone with project management experience. Ideally, they should be a key member of the organization’s management team and have sufficient authority and trust of the personnel involved. 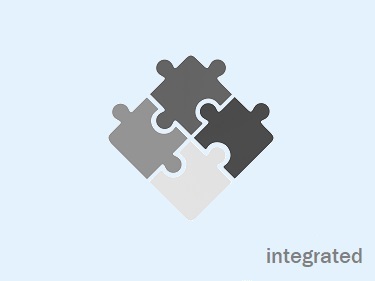 Integration itself is not difficult to implement but rather, the concepts themselves are sometimes difficult to interpret and can therefore be difficult to apply in the real world. For instance, concepts such as non-conformances, hazards, impacts and corrective action systems might seem burdensome at first but the outputs of these concepts will soon be an invaluable source of information that should be used to drive your corporate objectives. Why Develop An Integrated Management System? 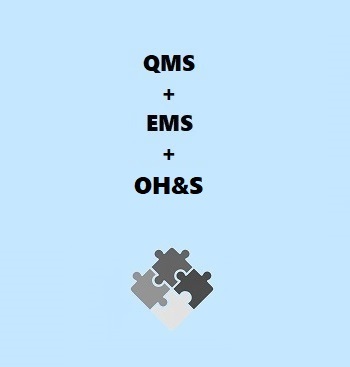 Your organization will utilise ISO 9001, 14001 and 45001 as a framework to document and improve your operational practices to achieve compliance to quality, environmental and health and safety requirements. This will help you better satisfy the needs and expectations of your workers, customers, stakeholders and interested parties. The integrated management system is designed to be implemented within current business practices and serves as an effective tool to help your business grow and improve. 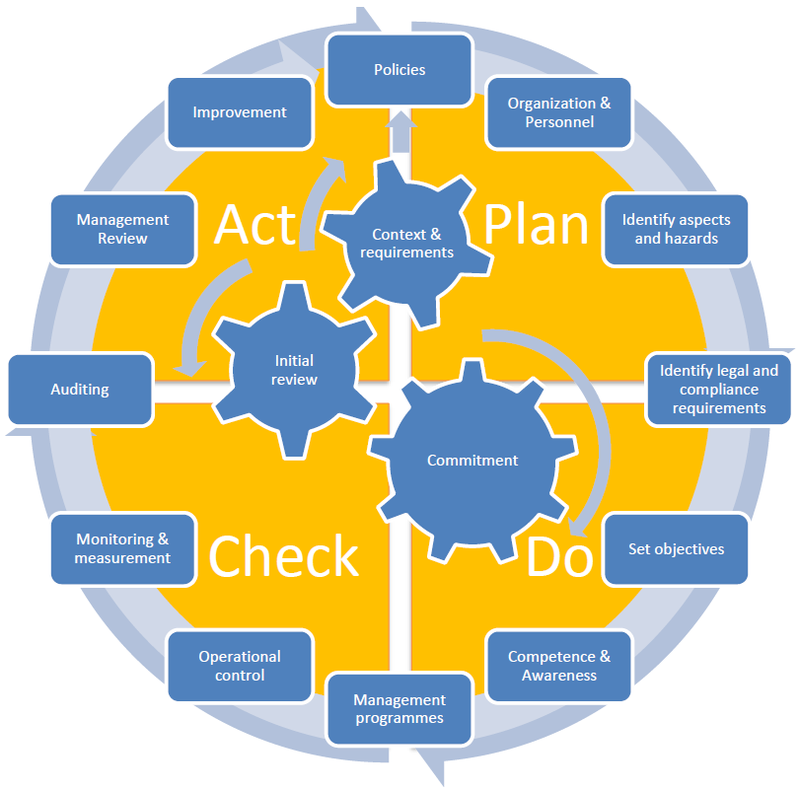 Please email info@iso-9001-checklist.co.uk or call us on 0845 054 2886 if you have any questions about our Integrated Management System Templates and how they can help you.